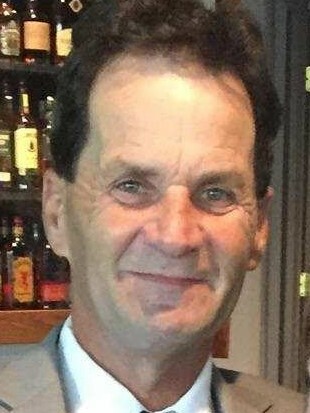 Obituary for Gary J. Bevan | Thomas J. Gmiter Funeral Home, Inc.
Age 59, passed away on Saturday, March 16, 2019. Beloved husband of Jackie; dear father of Susan (Teddy) Polanowski, Heather (Carl) Gipko, Gary (Candace) Bevan and Melissa Bevan; grandfather of Gary, Karly, Dylan, Theo, and George; brother of Patty Russell, Earl Bevan, and the late Susan, Ray, Karen, and Michael Bevan. Friends received Thursday 2-8 PM in Thomas J. Gmiter Funeral Home, Inc. 2323 E. Carson St.